Embrace the mobile first world or be left behind. 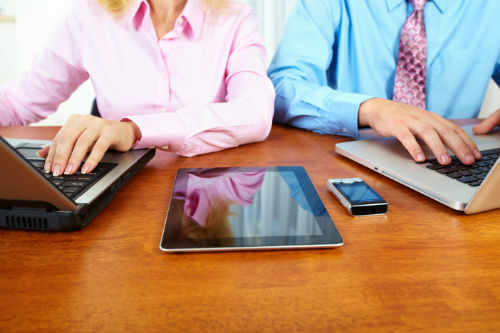 Agile working is a key requirement for the modern professional. 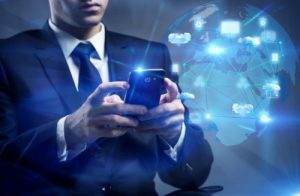 Delivering solutions, data and security to the modern professional requires a comprehensive mobile strategy that is underpinned with a comprehensive mobile device management (“MDM”) solution and service. When an MDM solution is implemented it benefits the firm by ensuring that its data is secure, improves productivity and reduces cost to the business. Whether you are interested in BYOD or COPE mobile strategies then allow Lights-On to shine some light on your agile plans. Contact Lights-On and allow us to understand what you want to achieve and then put the people, process and technology in place to deliver it.